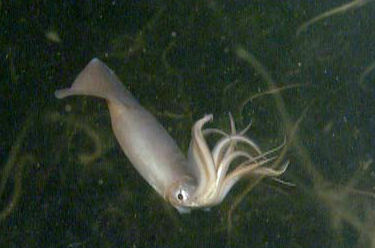 A report was released earlier this month about a trio of baby giant squid that was discovered off the coast of Japan, giving us our first glimpse at the early lives of these mysterious creatures. But even with this astounding new find, much about cephalopods in general remains a mystery. How do they think? How do they control their alien bodies? How do they get so good at hiding?